Shepparton Show Me is proudly sponsorsing Mechanika - A month long exhibition showcasing the best in the automotive industry of Shepparton. 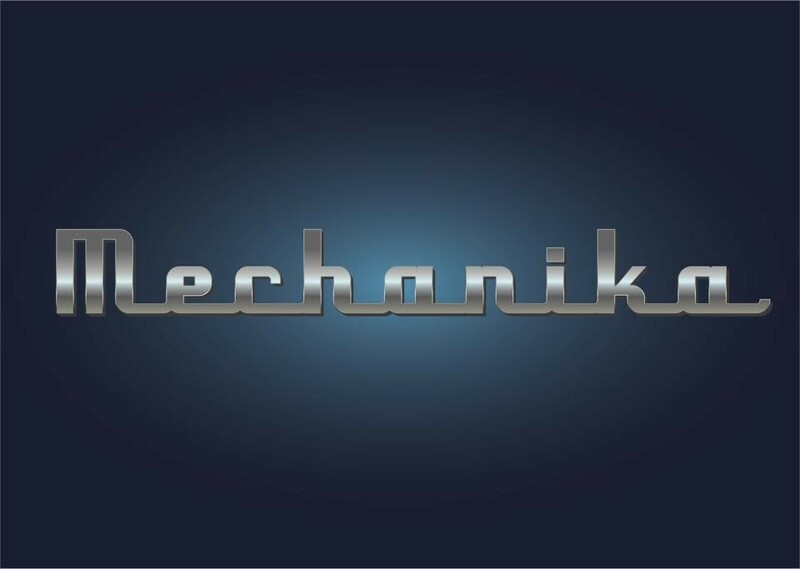 Mechanika aims to showcase the extensive retail, repair and custom modification businesses of the Shepparton area to highlighting the automotive industry in the region. Join the Facebook event and keep up to date on the Shepparton Motor Museum & Collectibles Facebook page. For more information contact Jenna or Shaun at the Shepparton Motor Museum 5823 5833.